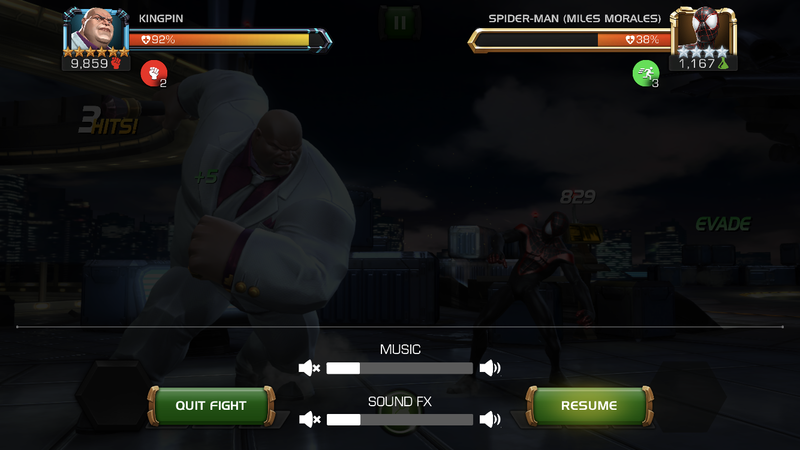 Red Hulk's Heat Charges are reported as an Incinerate debuff on the fight pause screen. 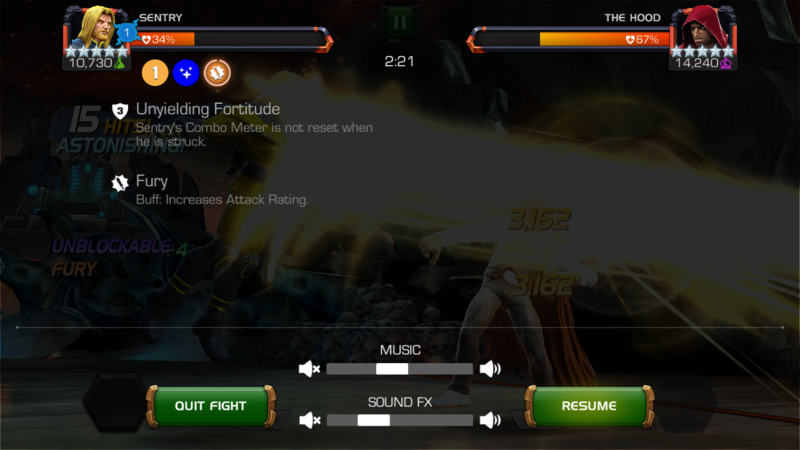 Doesn't updates Sentry's. He's no longer in Unyielding Fortitude but in Overpowering Light mode. And there's no detail for the reality warp charge either.